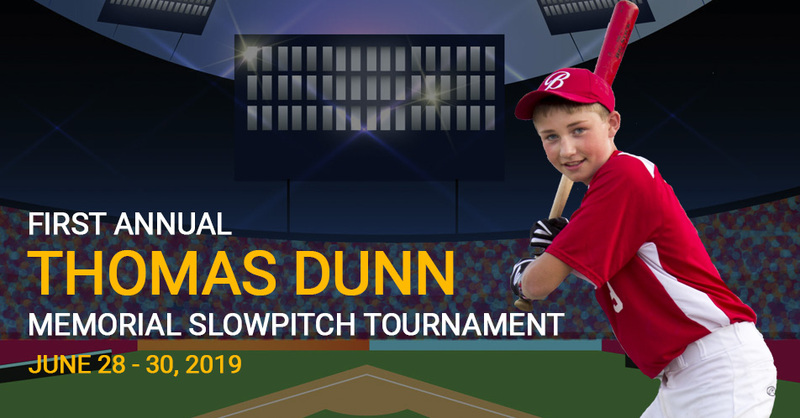 The First Annual Thomas Dunn Memorial Slow-Pitch Tournament will be held during the Canada Day long weekend this summer! The three-day tournament will take place at Centennial Field in Blackville on Friday, June 28 to Sunday, June 30. More information will be posted as it becomes available. For the latest updates, visit the Facebook event page at https://www.facebook.com/events/266389794285189.